It's been a smidge since I've done a Things I'm Loving Right Now post and there's no better time than the present. . .if you read further, you'll see what I did there. . .and while I'm at it, I think this will be a Christmas version . . .Enjoy! 1. Sometimes, getting Christmas decorations as a Christmas present is tough. I mean, you get really excited about it, but then have to put it away for an entire year. Tough life, ya know? So this year, I splurged and bought our newest Christmas decoration before Christmas, so we could enjoy it during this year! You might want to go ahead and do the same. Or, at least put it on your list---especially if you love nativity scenes. Best part about this nativity scene? It's from Lisa Leonard Designs! I absolutely love her, her designs, her jewelry and her story! My very favorite necklace is one she designed with all of my littles and Hubby's names right there on it! 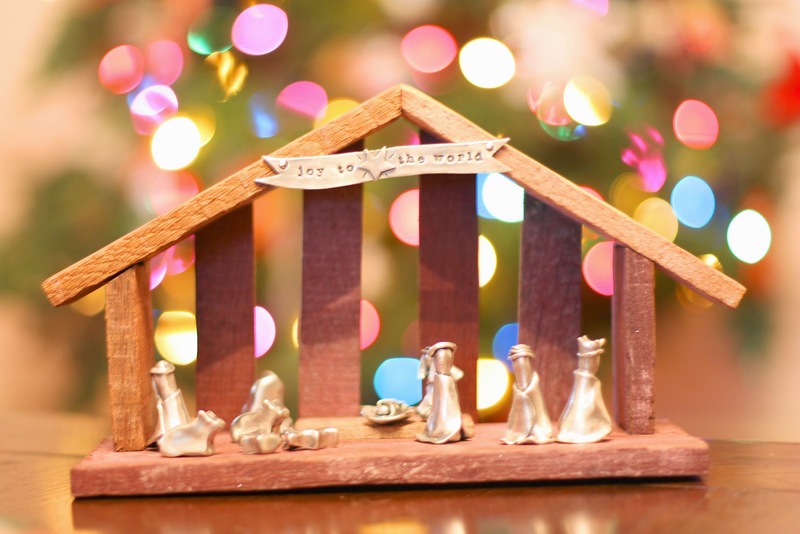 Check her nativity scene out here, but also shop around! Her "tied to my heart" ornament is beautiful along with her others and there's surely something you can find for your mom, sister, friend, etc! 2. 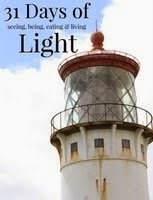 Ann Voskamp has done it again! 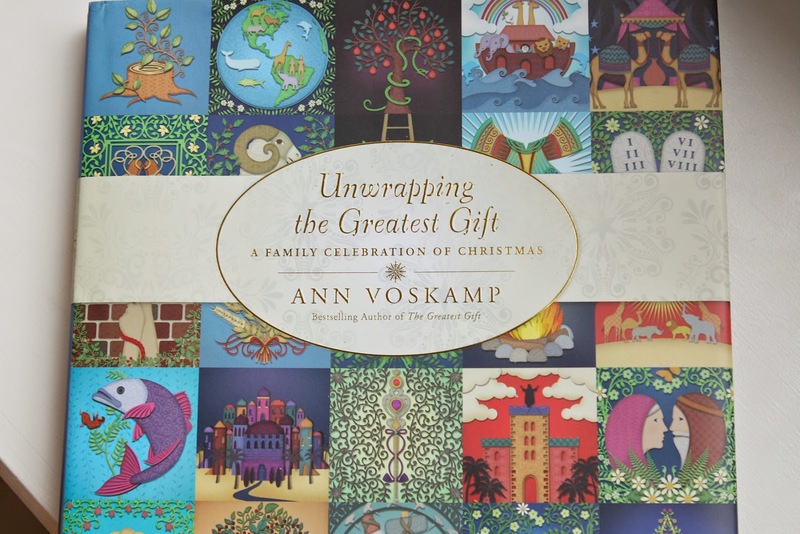 Her Unwrapping the Greatest Gift family Advent devotional is wonderful! Our family is really enjoying her words that speak Truth and the beautiful illustrations inside. It's written for all of us to enjoy and captivates our littles too! Definitely not too late to start--it's the meaning of Christmas that's all that matters! 3. Every single Christmas, I buy new Christmas music. It's something that brings joy to the season! This year, I'm so excited to have supported Shaun Groves in his Christmas EP. He's been the voice and leader of Compassion bloggers and he's been inspiring me for years! In fact, it was his trip to Ecuador with Ann Voskamp, that connected me to her! And from that trip, our family made a new friend, Fernando! It also helps that Shaun is a Baylor grad (Sic Em Bears)! My boys think that is the best part of the EP! This CD has been on repeat for a week now, with its beautiful, original songs and those we know and love too! I absolutely love it! 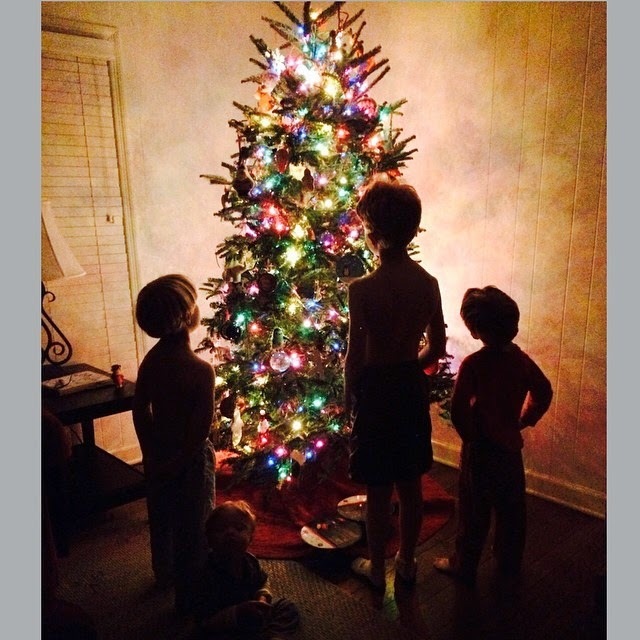 Check it out on iTunes--Shaun Groves--Christmas Vol. 1! 4. 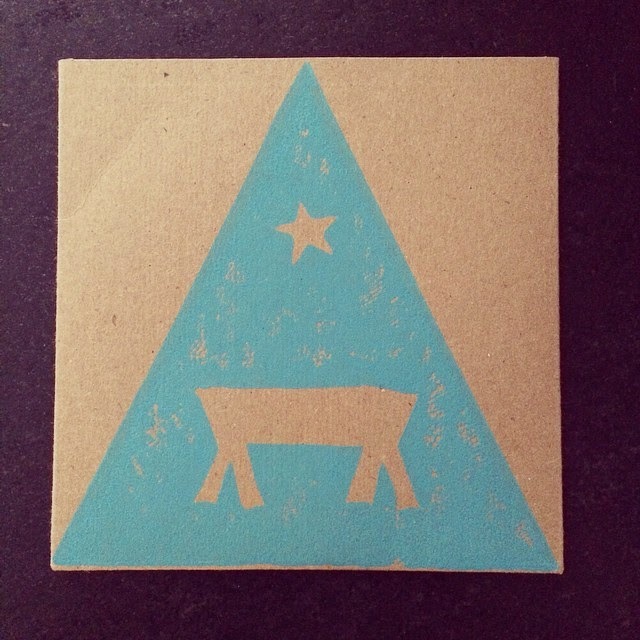 I ordered Jess Connolly's Advent devotional last year and we all really liked it! 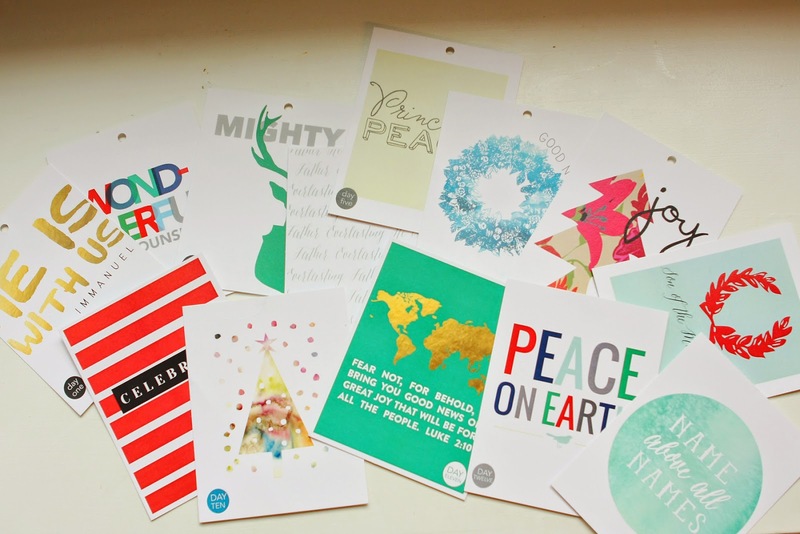 Her prints are beautiful and we hung each card up after we finished the devotion for the day. I've had more comments about these prints, so I thought I'd share! 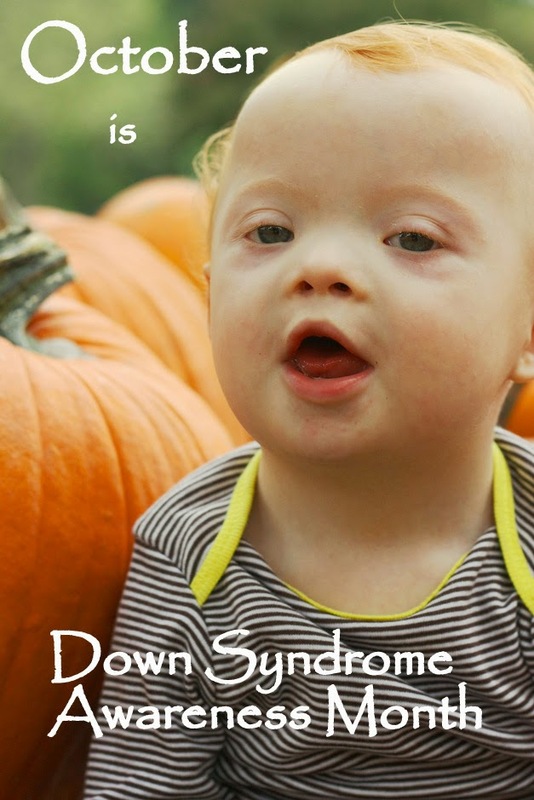 You can find them at Naptime Diaries, which is her online shop. She has fantastic Bible Study/journals/devotionals for different seasons and I've enjoyed all that I've ordered from her. Not to mention the prints hanging in our boys' bathroom as well as our own! Love her stuff! 5. Okay, so you can't really buy these, but they certainly fall under the Things I'm Loving (Forever) Christmas version. . .
Hope you are having a merry start to your Christmas season! Happy Friday and Sic Em Bears!